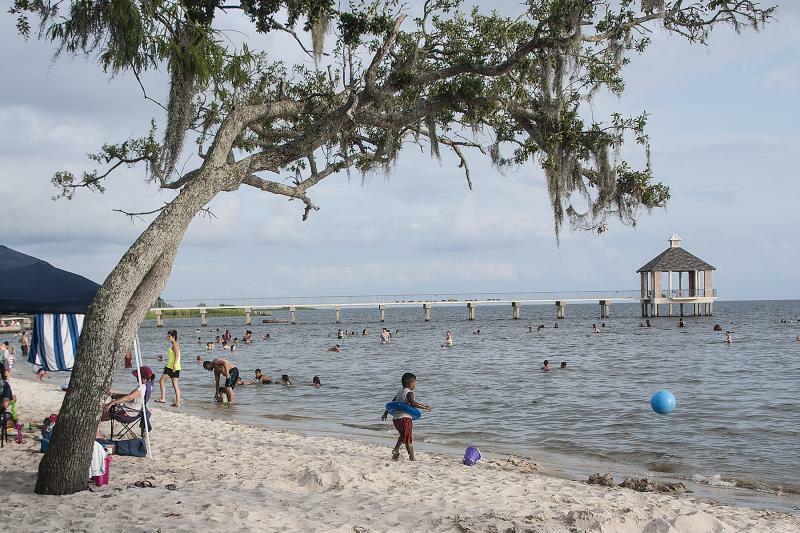 St. Tammany Parish is your kind of vacation destination. We&apos;ve got exciting attractions, beautiful wilderness areas that are easily explored, fabulous shopping. Whether you opt for urban pleasures - art galleries, live music and inspired cuisine - or restorative days spent in the shade of an ancient oak, your Northshore experience will be an unforgettable one. There’s no shortage of things to do on the Northshore. 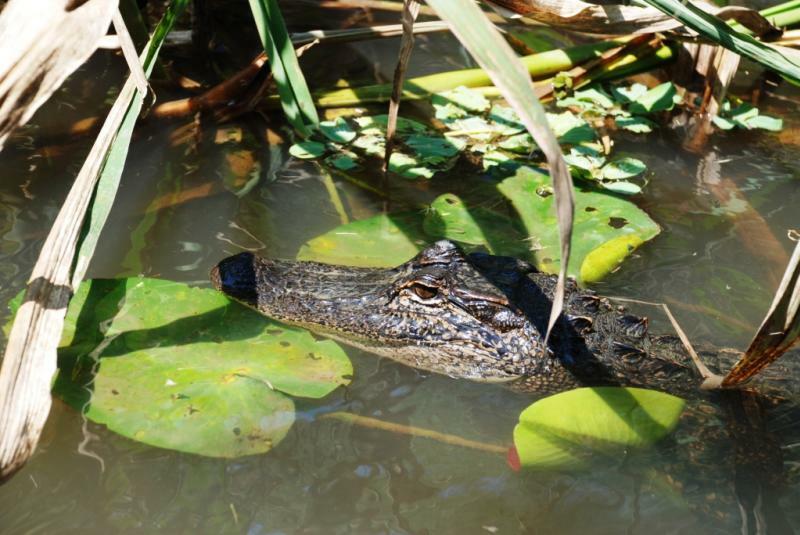 We’ve got historic sites and museums, swamp tours, places where you can hold an alligator or a feed a family of giraffes, and activities like paddle boarding or flyboarding for the adventurous. 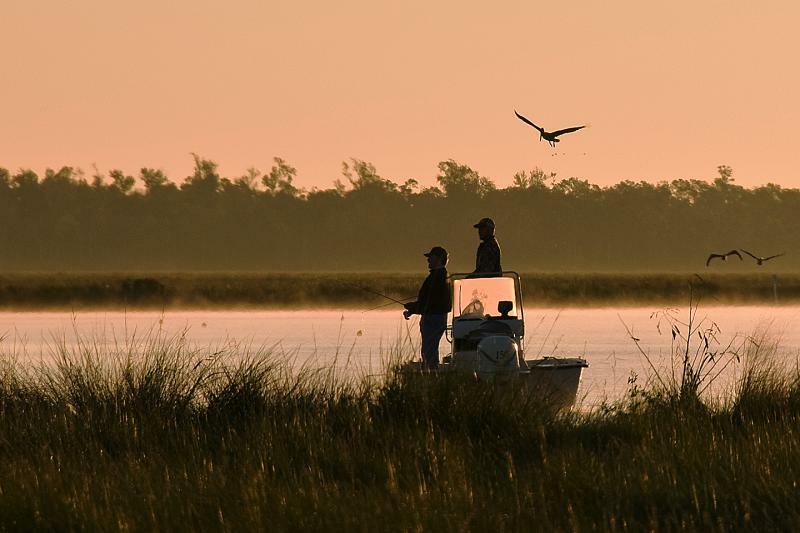 Reel in a record redfish or trophy trout with one of our expert Charter Captains or cast a line with a lure created by one of three St. Tammany-based lure companies. The Northshore has easy access to many well-known fishing hotspots, like Lake Pontchartrain, the Rigolets, and more. 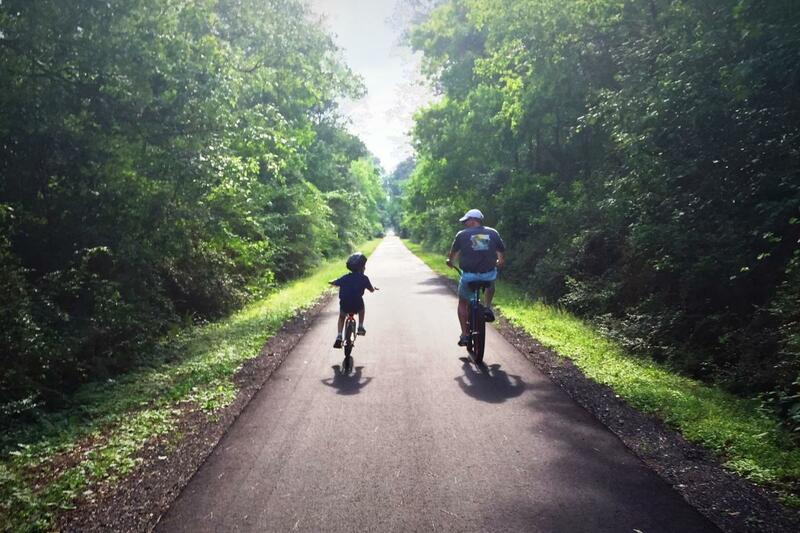 With over 80,000 acres of wildlife areas easily accessible and explored, the Northshore is a perfect spot to get out into nature and spot resident flora and fauna. 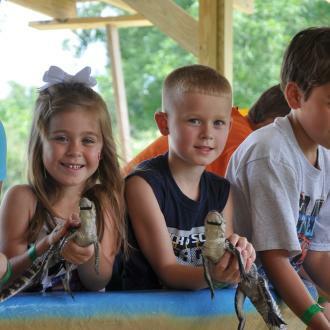 Looking for something wild and wonderful to do with the kids on the Northshore? We&apos;ve got you covered. 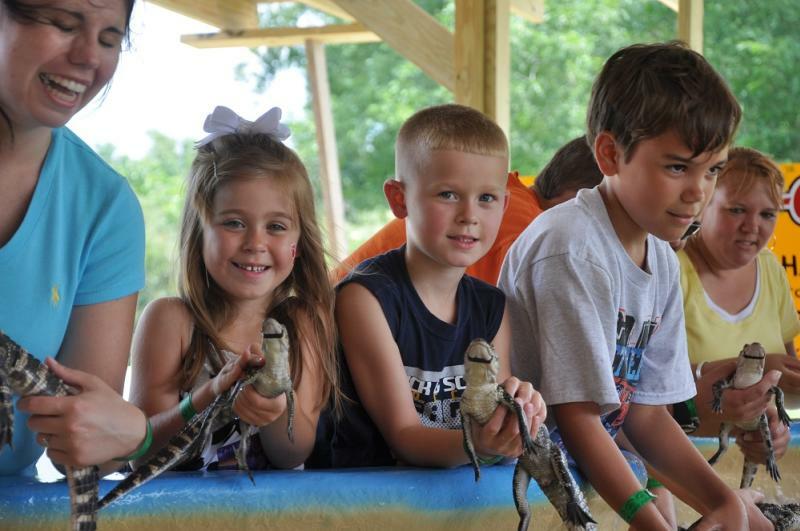 In St. Tammany, there are plenty of things to do that will make the whole family feel like a kid again. Take home a treasure from one of the many boutiques, art galleries, or antique shops. 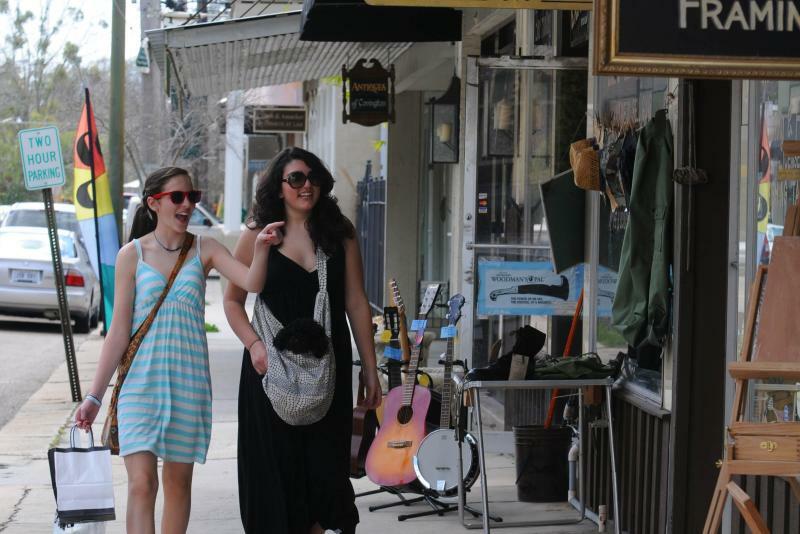 Explore Olde Towne Slidell, known for its antiques. Or the walkable historic district of Covington (don&apos;t miss Columbia Street or Lee Lane). Girod Street in Old Mandeville has some unique finds, too. 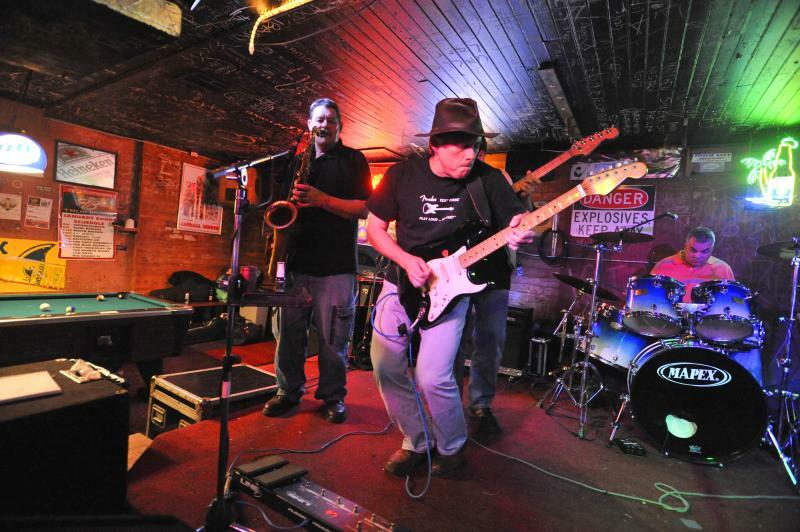 Live Louisiana Roots music, community theater performances, art expositions and more abound on the Northshore, where creativity and the arts permeate every aspect of our culture. 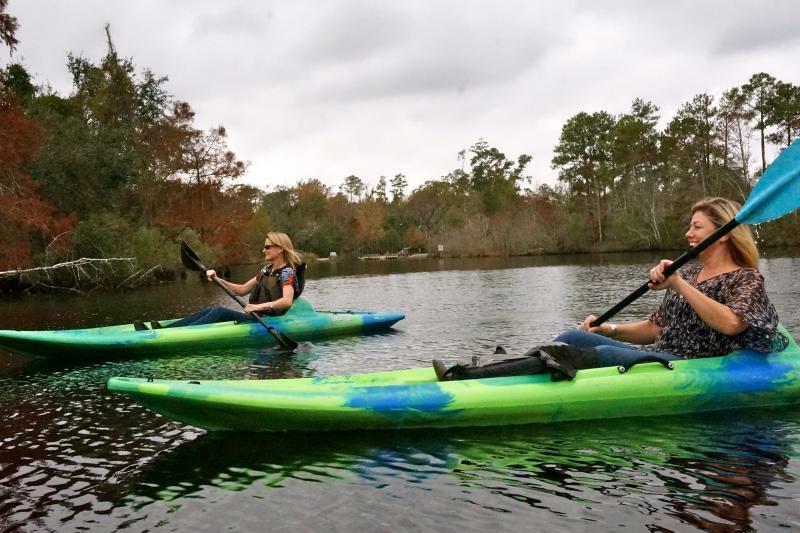 Adventure-seekers, naturalists, music lovers, and art aficionados will get a head start on planning their Northshore vacation with these sample St. Tammany itineraries. Find the one that speaks to you. There&apos;s water, water everywhere on the Northshore. Explore our bayous, rivers, or Lake Pontchartrain with a kayak, canoe, paddleboard, flyboard, or charter. Get wacky, wild, and share some smiles with your favorite little ones. Grab the girls and go! You deserve a getaway, so start packing. 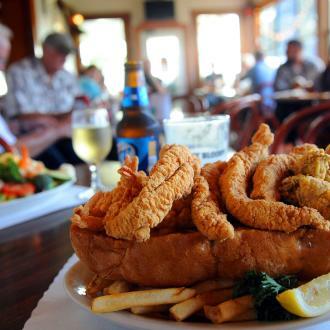 Sample and sip your way around the Northshore's culinary scene.